Welcome to KMS Athletics!!! We hope that you will come out and watch our awesome athletes compete. If you ever have any questions at all please contact the coach and /or Athletic Director. 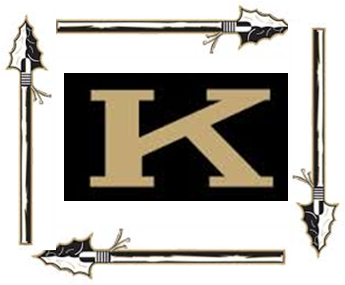 For the 2018-2019 school year Kuna School district is charging a pay to participate fee. The fee for KMS will be $30 per sport. This can be paid at the bookkeeper. All athletes must have a physical and concussion form on file BEFORE they are allowed to tryout.